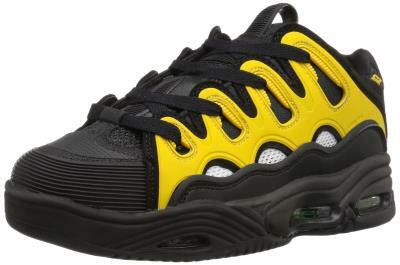 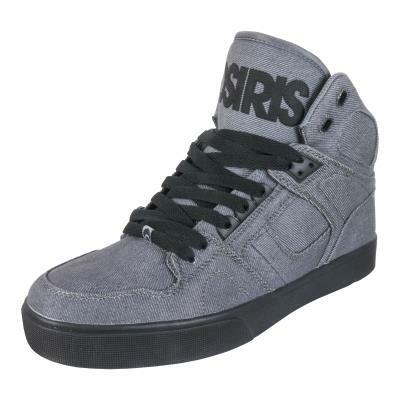 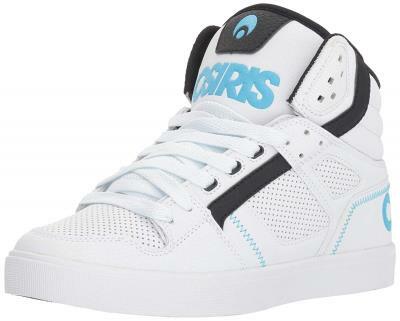 Osiris was created in 1996 by the executive team of Tony Magnusson, Tony Chen, Doug Weston and Brian Reid. 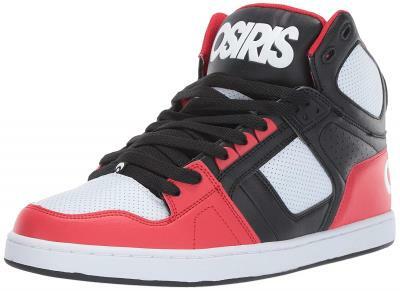 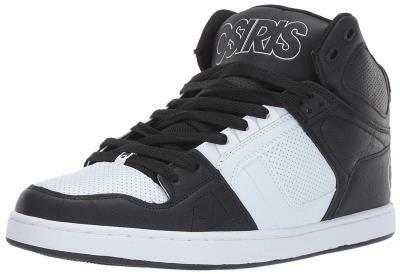 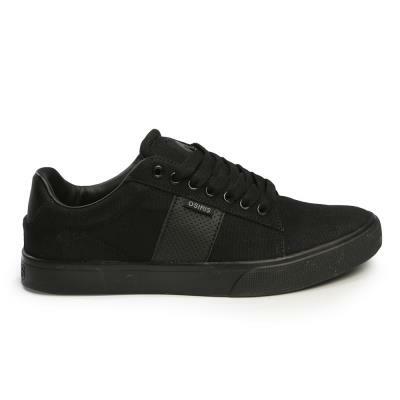 The Osiris brand was born out of a need in the market for quality skateboarding footwear that also incorporated lifestyle street elements. 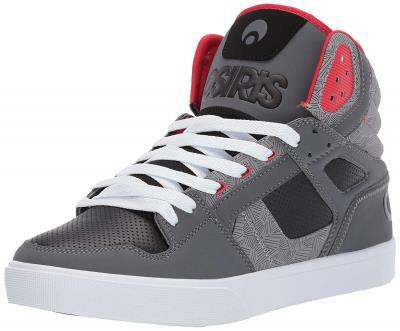 The executive team combines over 50 years of footwear design and product knowledge with over 70 years of combined experience in the action sports industry. 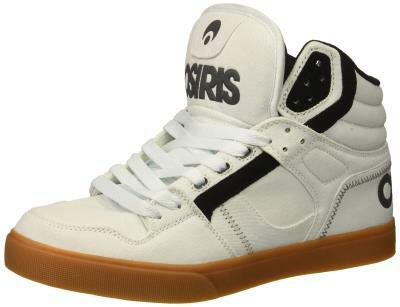 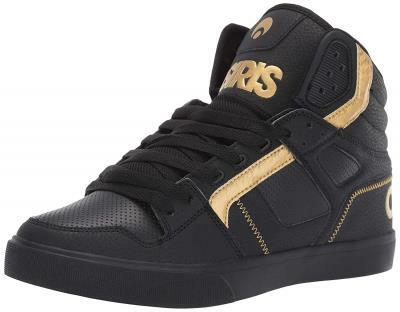 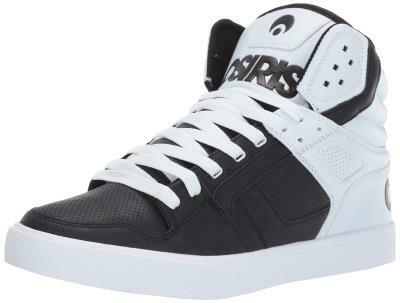 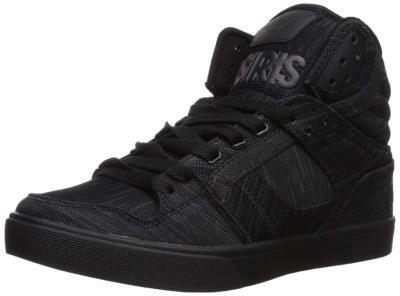 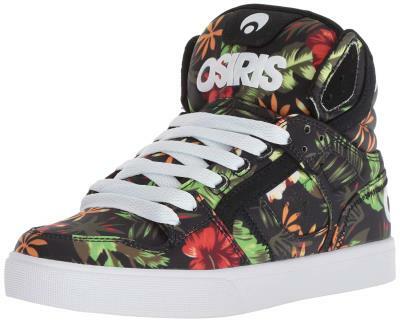 This combination of experience has allowed Osiris to be one of the premier action sports footwear brands worldwide for over 15 years.